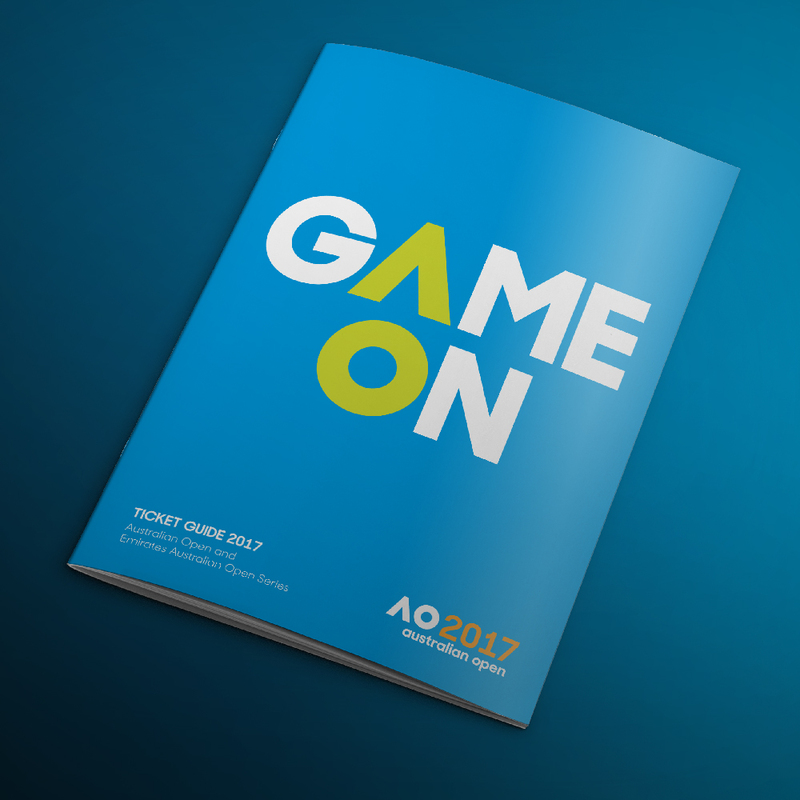 Landor Australia has partnered with Tennis Australia to create a dynamic new identity for the Australian Open, reinforcing the event’s reputation for delivering world class experiences to fans and players. 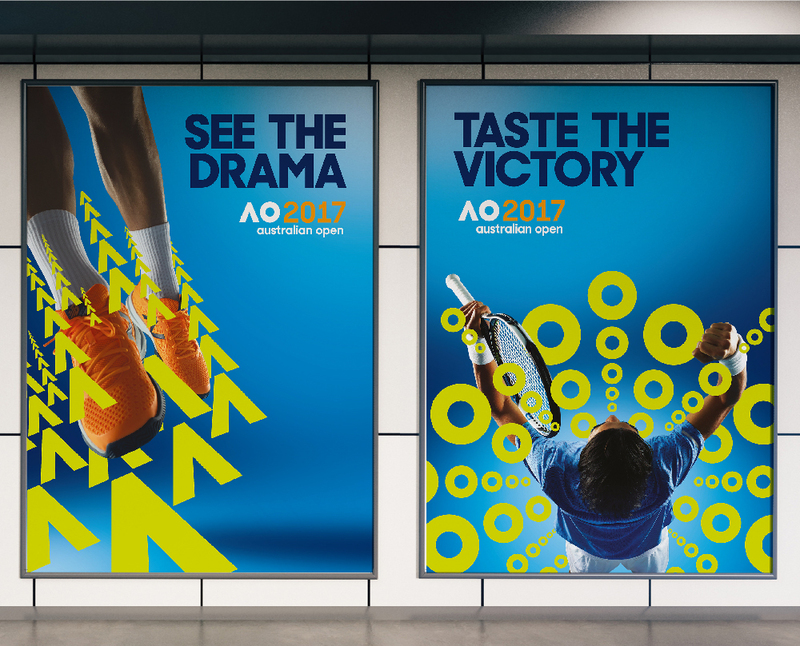 Landor was tasked with enhancing Australia’s premier sporting event as an entertainment brand that connects with new audiences and creates a world of tennis around them. “The Australian Open is renowned as one of the most innovative sports and entertainment events in the world. To ensure we optimise the many new media opportunities available now and in the future, we also needed to evolve our look and feel, make it more relevant globally and more adaptable in an increasingly digital world,” Tennis Australia CEO Craig Tiley said. Mike Staniford, Executive Creative Director added: “We wanted to create a living system which could animate and move in accordance with the dynamic of the game itself. A bold, energetic and active identity to reflect this leading sporting experience that embodies Australia. “The simplicity of the mark gives it the license to do almost anything. It’s not only a short hand to the Australian Open, it’s a mark that is a timeless icon that can be the vehicle of constant reinvention,” concluded Staniford. 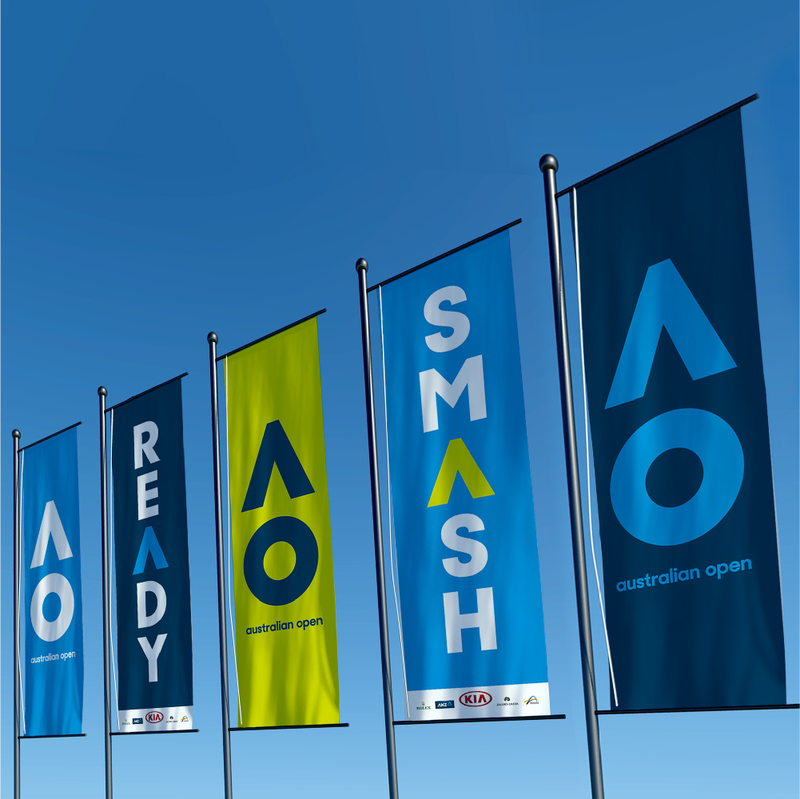 Australian Open 2017 will be held at Melbourne Park from 16–29 January.